The Polish Jinx: Glossybox February 2015 Box - Complete Preview! So when I first heard what was in this box my first reaction was to CANCEL and start up again in the next month. But the more I look at it, the more I want to try the foaming shower wash and the conditioner. I have no urge to get my bottle of Heartleigh that is my Julep box this month, I certainly don't need a backup of a polish I didn't want in the first place. Overall though, I think I will be happy enough for the two products I am excited about to make up the value of the box and the overall box value is great!! Julep Nail Color in Hartleigh Full Sized $14 Value. 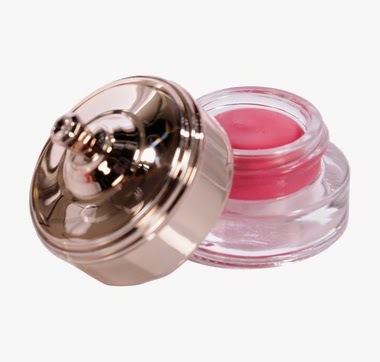 Royal Apothic Tinties Lip Butter in Pink Full Sized is $14. I am assuming this is going to be a full sized. 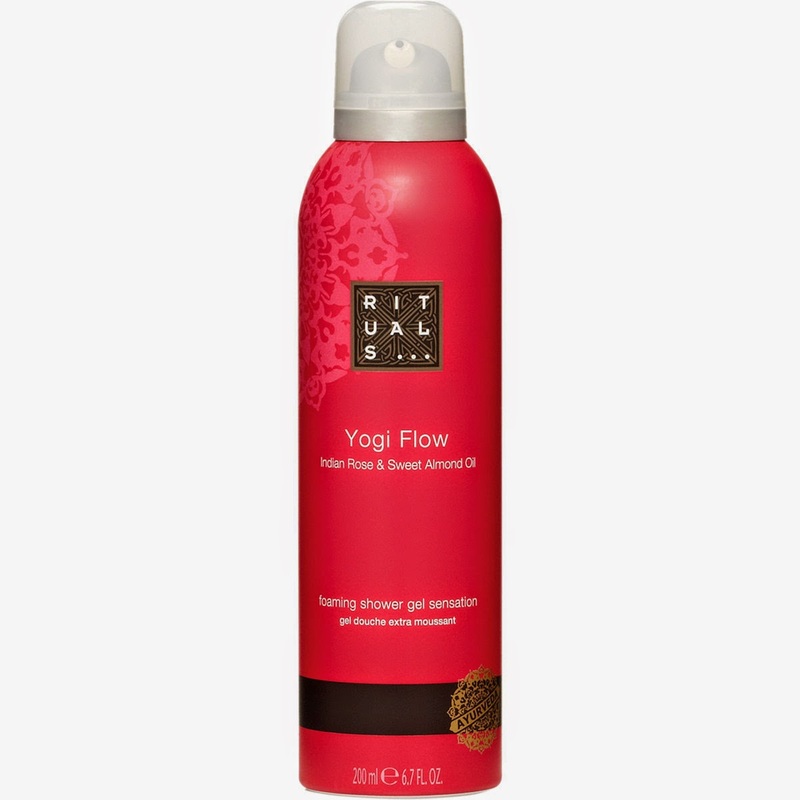 RITUALS Yogi Flow Indian Rose & Sweet Almond Oil Foaming Shower Gel Sensation - Full Sized $15! Jelly Pong Pong Fairy Lashes Curl Mascara - Full Sized is $22 but not sure if we will get a full sized or not. 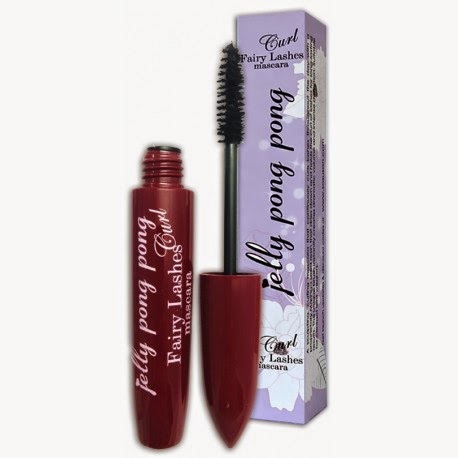 TOTAL BOX VALUE APROX - $60-$70 DEPENDING ON MASCARA SIZE!